Will see what they're like when they arrive. Cheaper than the Problem Solvers option. Nice find... I did wince a bit at the price of the Problem Solvers! 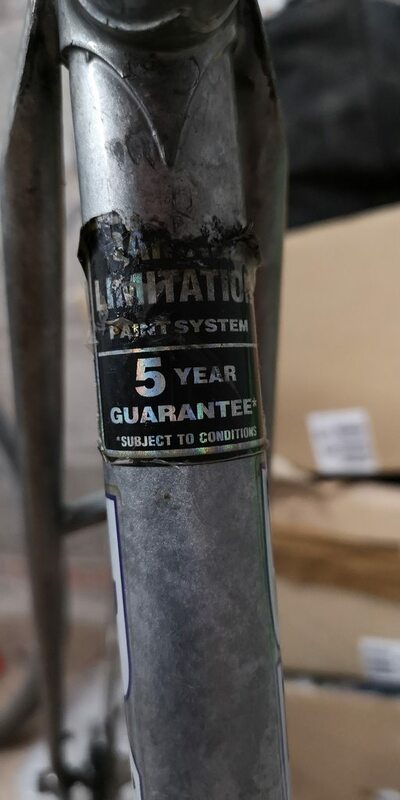 Realised a few of my last fixed-gear builds have been slightly too large for me at around 57/58cm frames, so I was on the hunt for a 54. 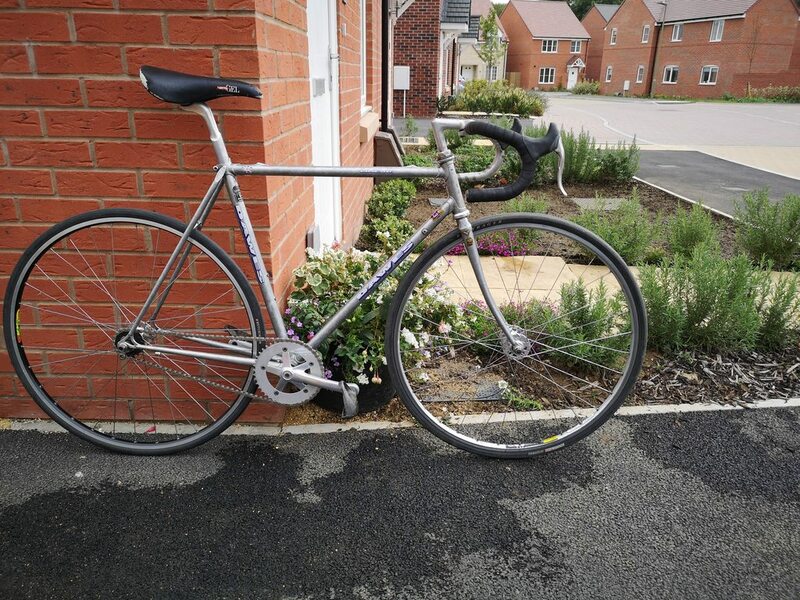 Came across this gem on eBay complete with some modern 10 speed Ultegra wheels and original 105 components. 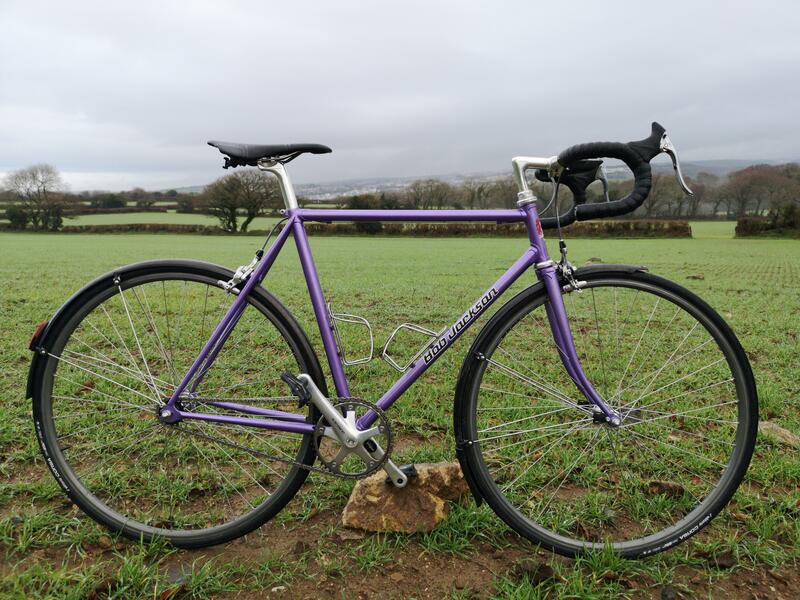 It's too good for a fixie - this was a top spec frame in 1994! 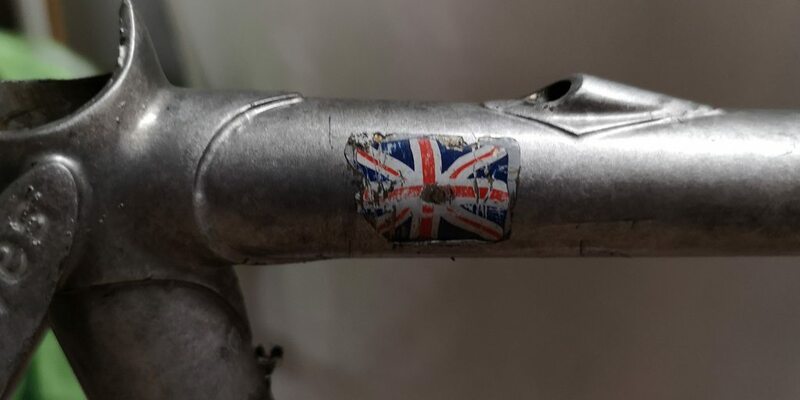 Anyway, i've just got my friend into fixed gears after 7 years of gentle persuasion, so I came across this last week and received it a couple of days ago. Here she is in her current form with crank/BB/wheels trial fitted. Plan this weekend is to deep clean and put her together. 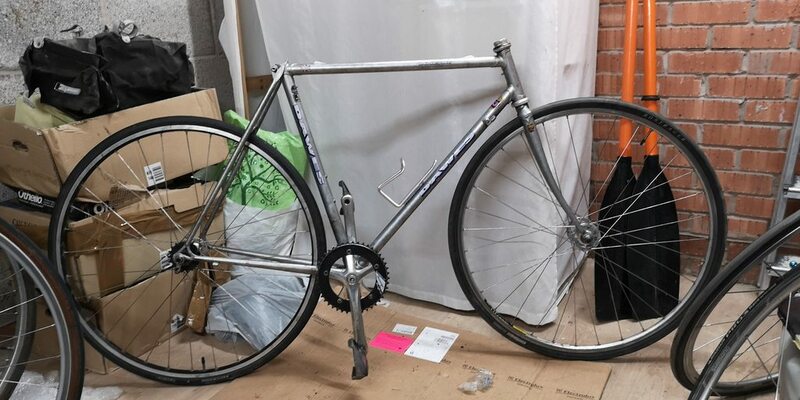 I am tempted to strip the black off the chainring to match the brushed look of the frame, as well as possibly opting for a different crank to suit. Nice project look forward to pics of it finished! Enjoy! 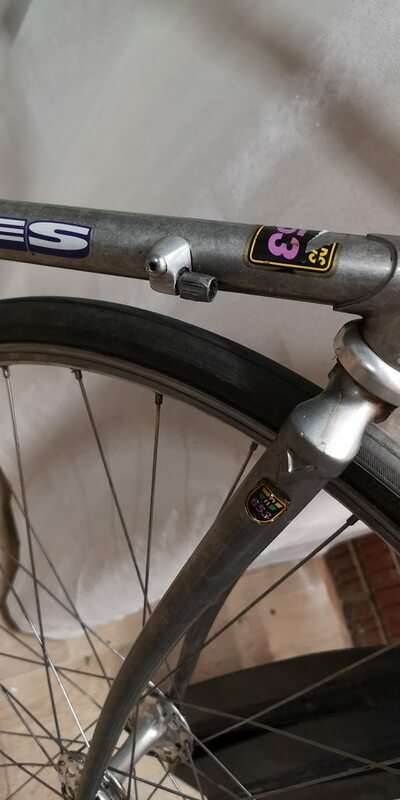 Much love still for fixed bikes? My new Bob Jackson. Thought I rocognised that field.Bikes not bad either. It is Bodmin! Go towards Lanivet at the Lanhydrock roundabout following ncr3 and it's on your right. Yes I ride up past it most mornings.